".... 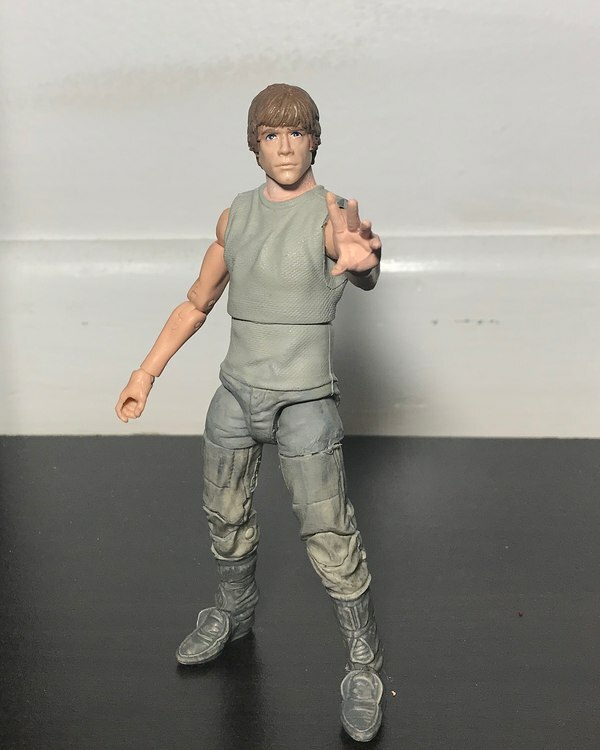 I made this Dagobah Training Luke, I still need to repaint his legs to match but didn’t notice difference til I took the photos lol. 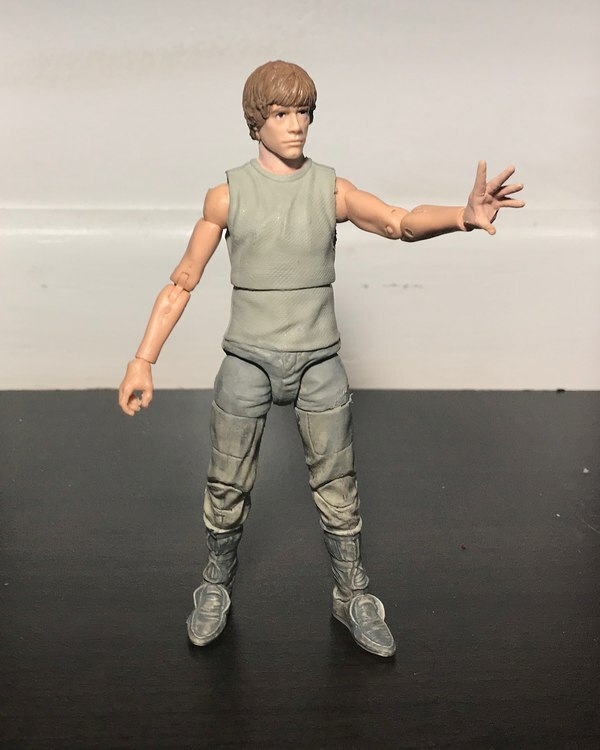 I used some bespin Luke legs with a Finn torso, along with farmboy arms and a Jedi Luke Head. As for the hand it is actually a Marvel legends Phoenix hand..."